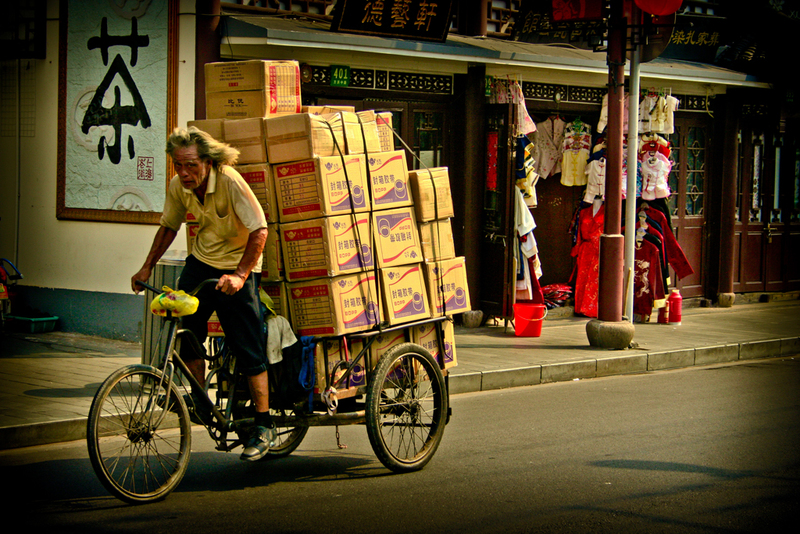 After considerable time going through thousands of frames from my Shanghai trip in August I have reached this point. 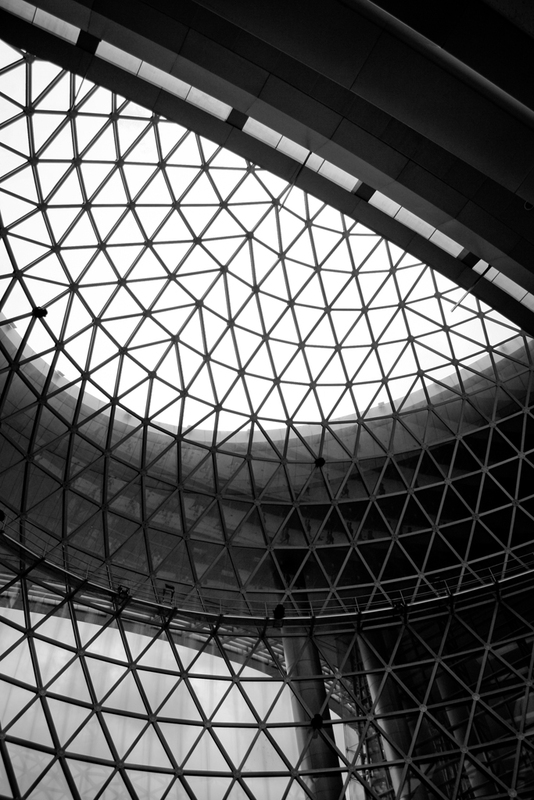 12 favourite photos (not from World Expo) that have been cleaned up in Lightroom. 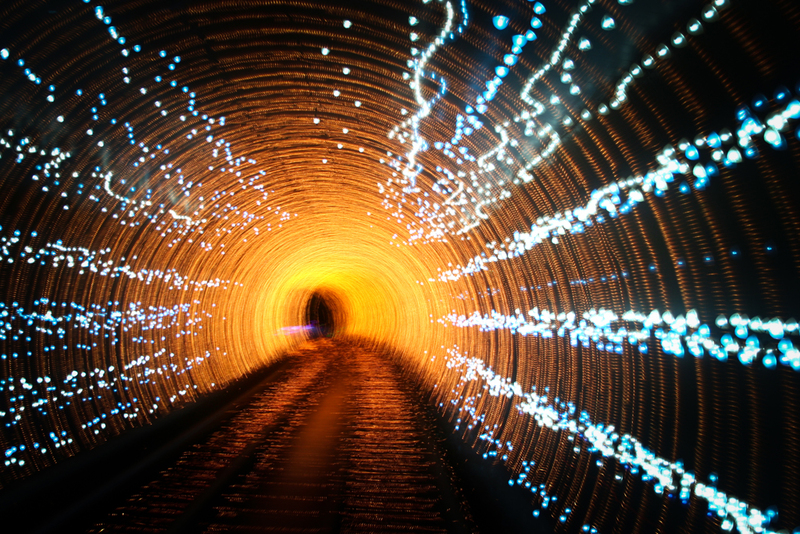 Vignetting around the edge of photos seems to be all the rage at the moment so I’ve used that here. I’m sure in a few years I will look back in disgust like I did at the black boxed border movement in the early 2000’s that has become so popular in the demotivational poster parodies. But photography is all about trends, I say go with it while its still cool. Today I bought a CanonEF 50mm f/1.8 II Lens which I had been eyeballing for some time. I managed to whittle the sales assistant down to $120 which is a hot price. I can’t wait to try it out and do some portraiture practice. 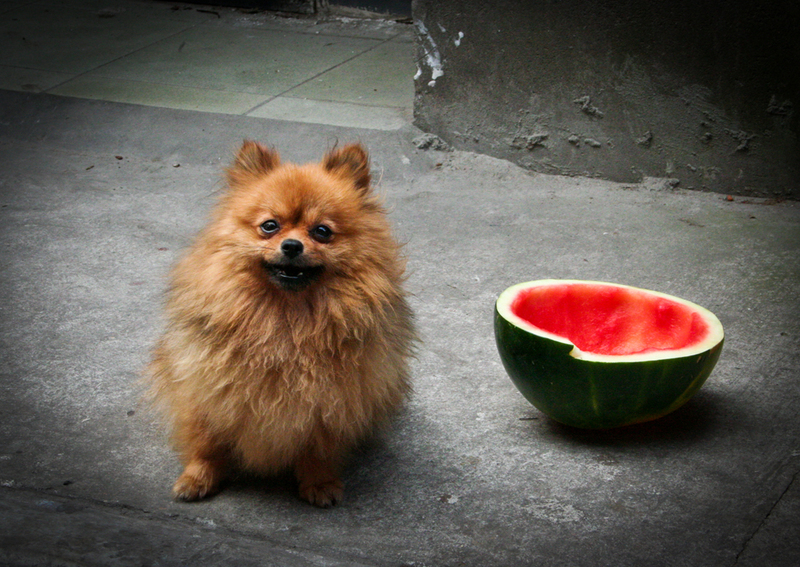 Pomeranian with Watermelon bowl. 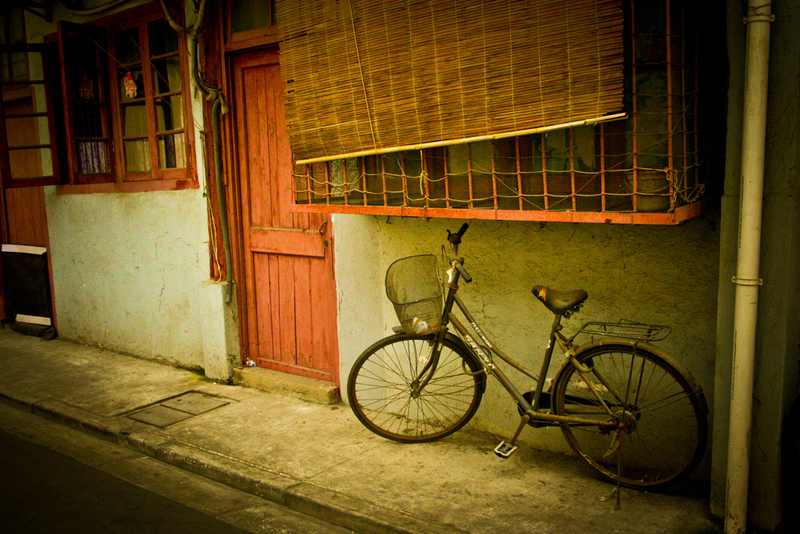 Puxi backstreets. 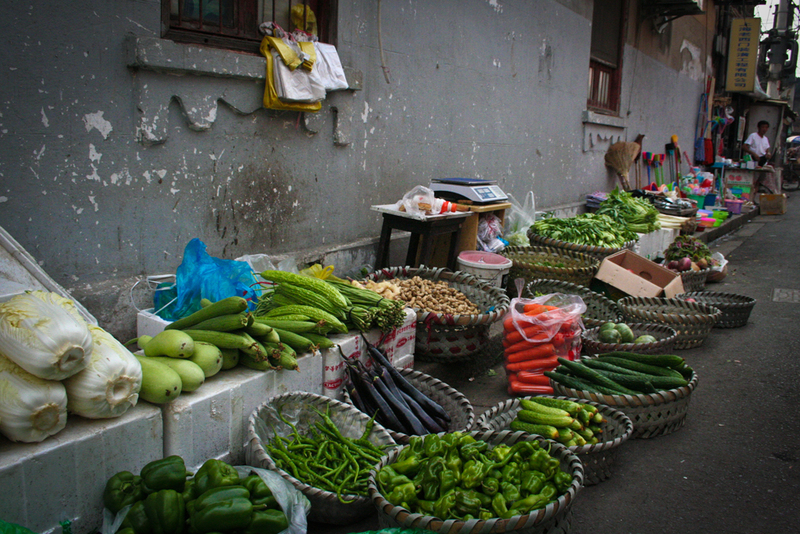 Puxi backstreets fresh produce stall. Shanghai Peace Hotel. 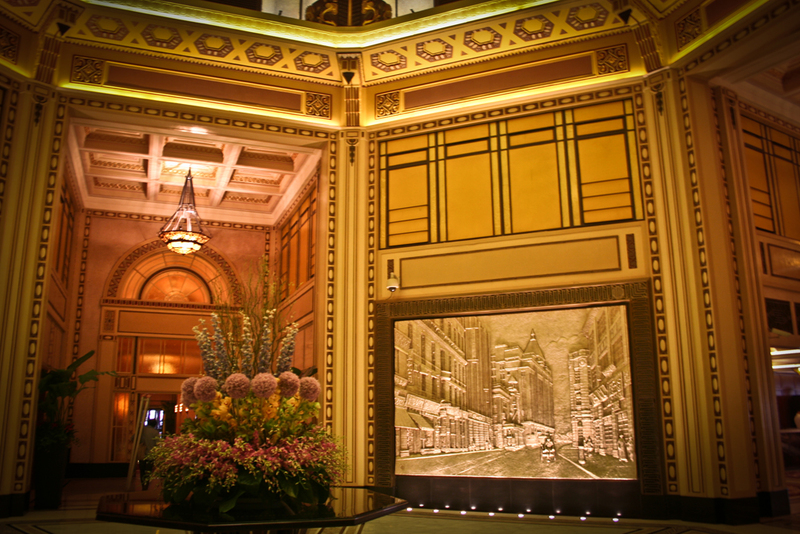 Art Deco Interior. 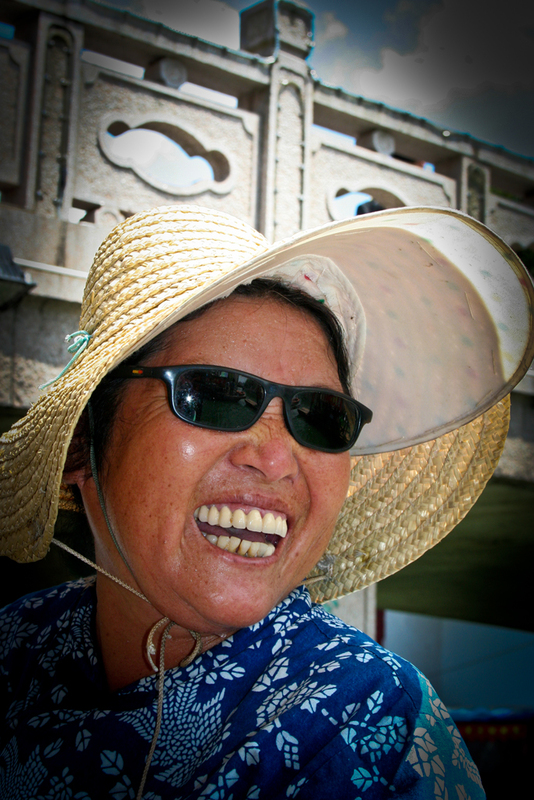 Qibao Water Town Gondola Rowing Woman. 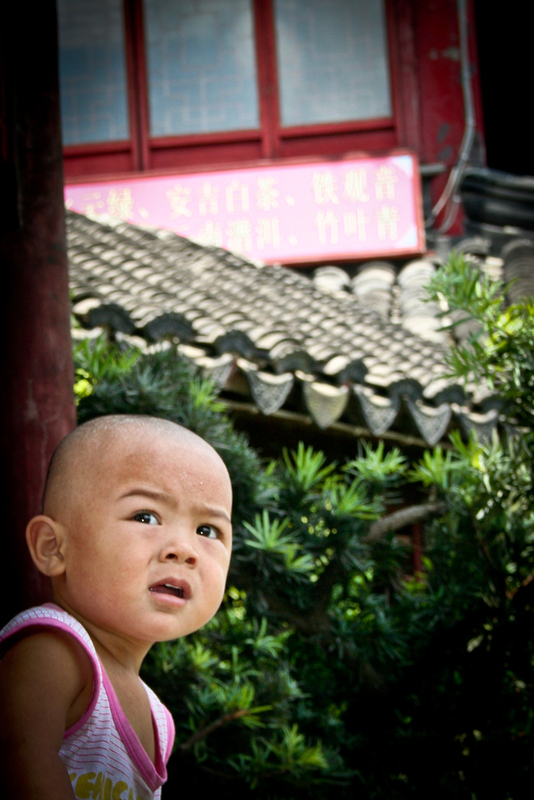 Qibao Water Town Young Boy. 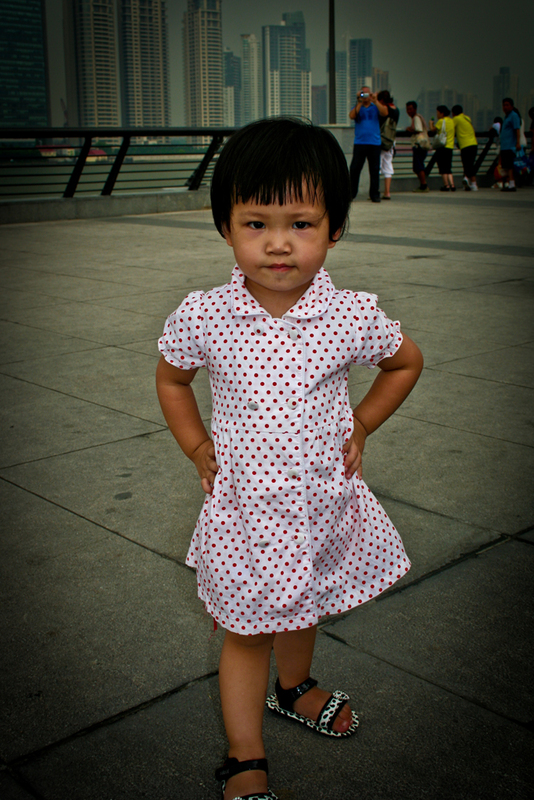 Shanghai Girl Posing. The Bund. 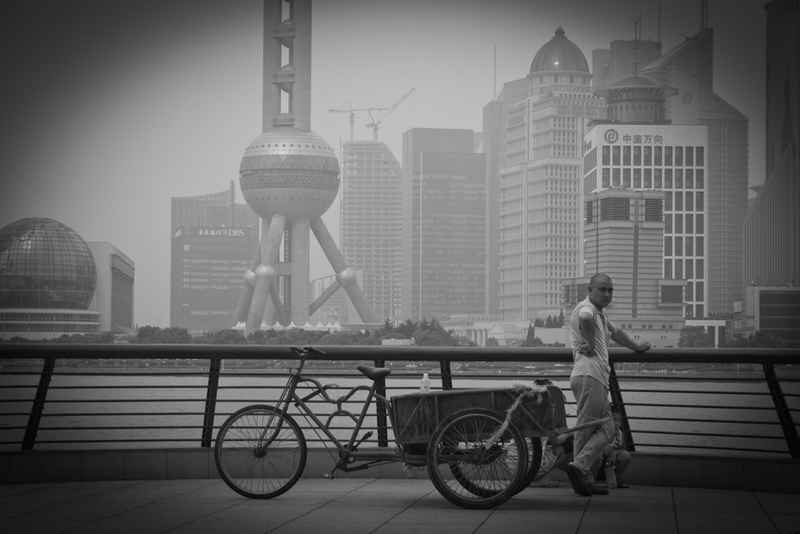 Pudong background. 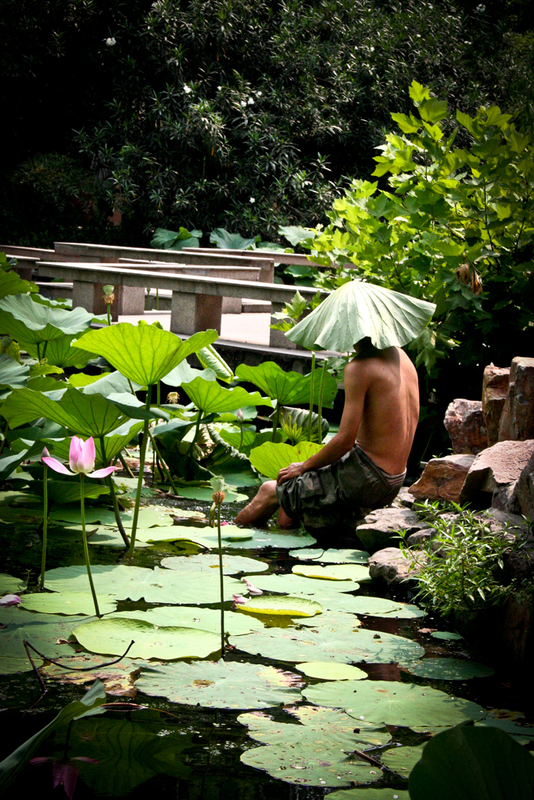 Shanghai Peoples Park Man in Lily Pond.